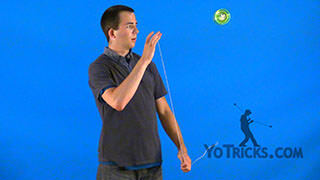 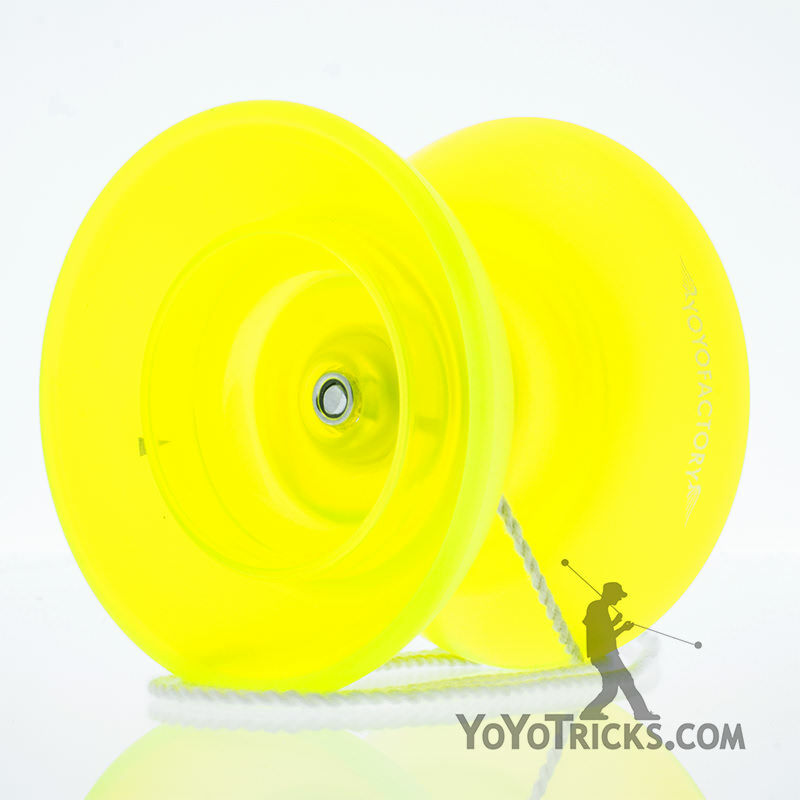 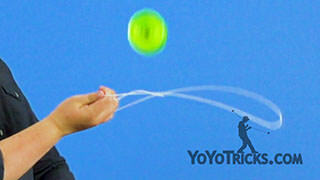 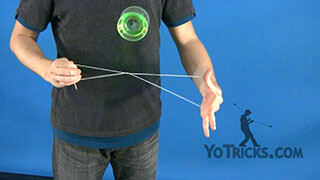 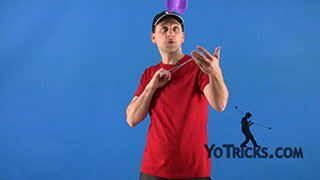 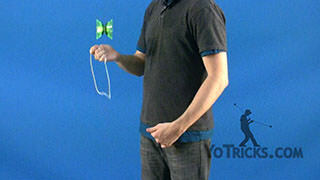 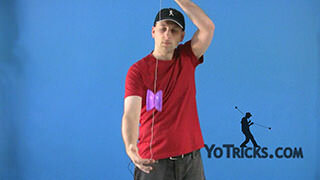 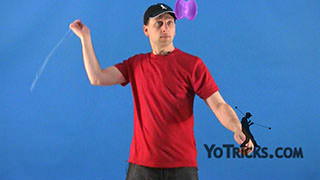 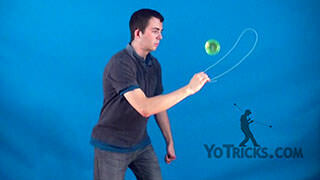 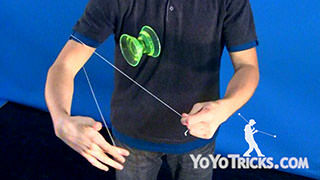 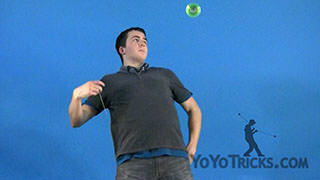 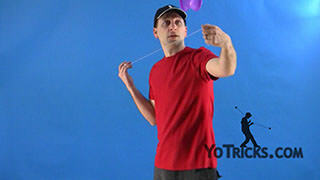 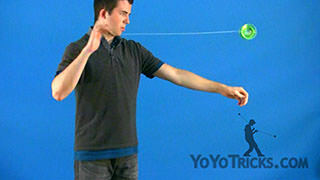 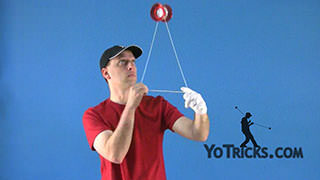 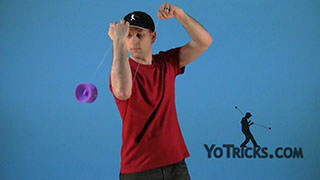 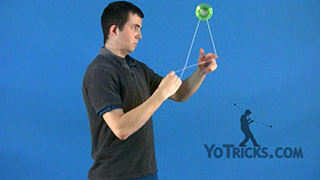 Learn how to do the Cast Whip Offstring (4A) Yoyo Trick. 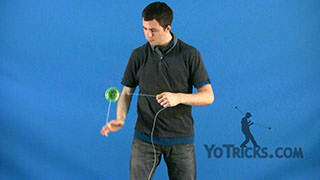 Cast Whip Yoyo TrickThis is the Cast Whip, and it looks like this. To do this trick you are essentially going to do an Overhand Whip, but you are going to pop the yoyo up higher than you normally would for the Overhand Whip. 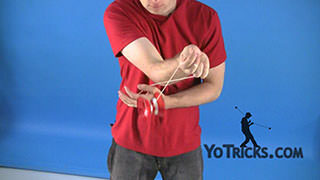 You are also going to whip the string past the yoyo, instead of feeding the string into the gap like you normally would with the Overhand Whip. 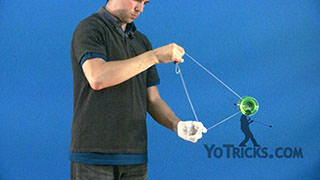 Then you are going to let the string float in the air, and then you are going to let the yoyo fall onto the floating string. 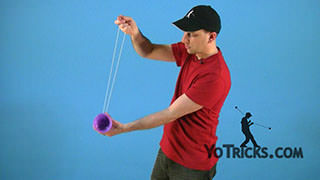 You are going to let it hit the outside string as it is floating in the air. To achieve the floating string motion, you are going to want to bring your hands down with the outside edge of the string. 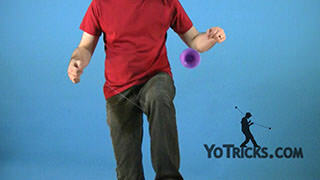 You can achieve that by either bringing your hand down with the string, or you can do that by using your knees. 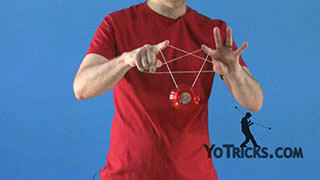 You want to ensure that the string stays parallel to the floor as long as possible so that way the yoyo has a place to fall down into the string. 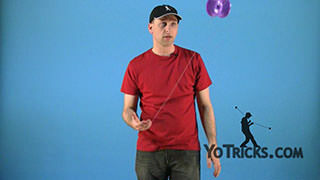 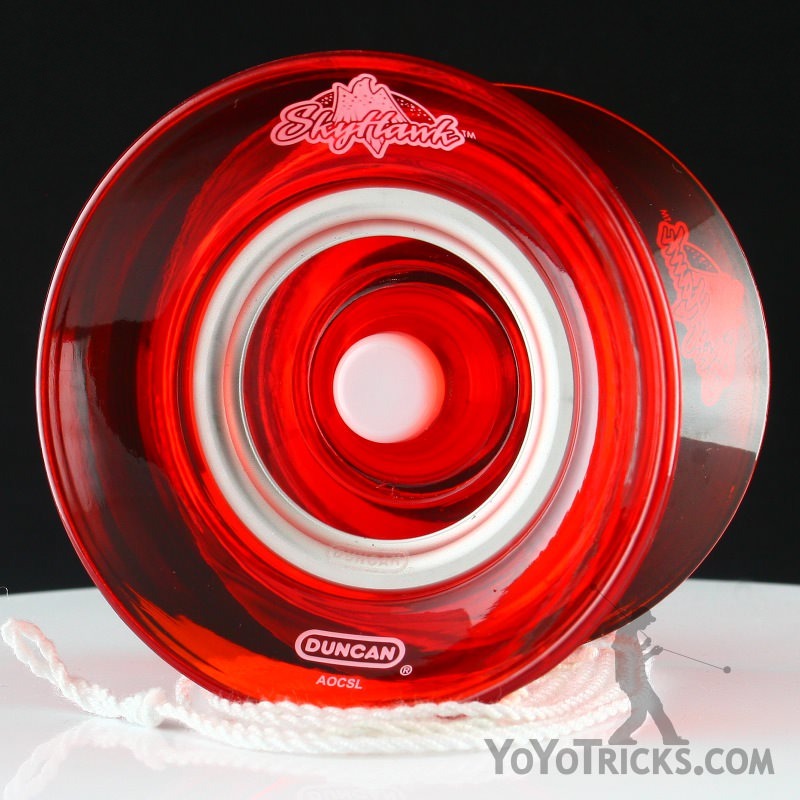 The floating motion can be a little hard to grasp, but once you get the floating motion down all you have to do is aim the string so that the yoyo will end up hitting the correct string. 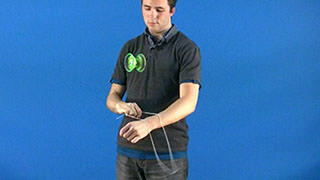 Other than that, that is the Cast Whip.